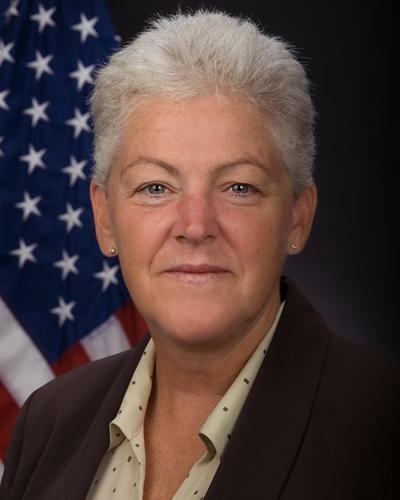 New EPA chief expected to continue agency focus on renewable energy and climate change | West Coast Solar, Inc.
Gina McCarthy, the new head of the Environmental Protection Agency (EPA), was confirmed last week by the U.S. Senate after having spent several months waiting for Senate Republicans to come to an agreement with President Obama. McCarthy, who has worked for many years in the EPA, will be taking over the agency at a time when it has begun taking a more active role in regulating greenhouse gas (GHG) emissions. A 2007 Supreme Court decision gave the EPA authority to regulate GHGs because the Court decided they should be classified as pollutants. As such, it is expected that the agency will set new limits on domestic energy production from fossil fuels in order to stem the acceleration of climate change. These limits include caps on how much carbon dioxide can be emitted at new power plants. Because the regulatory environment could become more hostile to energy sources such as coal, oil and natural gas, businesses can hedge against any future financial penalties for relying on these sources by switching to renewables such as Bay Area solar energy. Going solar also allows you to take advantage of generous government incentives. Contact West Coast Solar for more information.